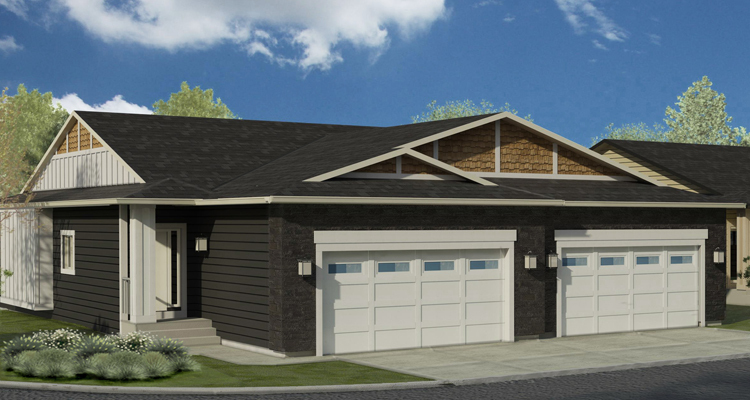 That moment we’ve all been waiting for has arrived: The Morena West showhomes are having their grand opening. On June 13, 2015, we invite you to visit our two professionally designed showhomes and take in all the features that make Morena West so wonderful. Enjoy being in the big city, but want to live in a quiet, relaxing neighbourhood? Want a spacious, open-concept floorplan that allows you to feel comfortable and free? Love to prepare your favourite meals for your family in a kitchen you love to spend time in? Need a master bedroom that is comfortable, yet doesn’t compromise on size in the ensuite and walk-in closet? Want to live in a lock-and-leave home so you do not have to spend your free-time worrying about the exterior maintenance of your home? Value living in an area that is private, but not 10 minutes away from shopping districts, restaurants and coffee shops, and recreational facilities? If you said yes, then Morena West is the home for you. Please join us at 55 Sierra Morena Way SW on June 13 between noon and 5:00pm for the grand opening of the Morena West showhomes. Refreshments will be served, and the Morena West sales representative will be available to answer all your questions. See you there!